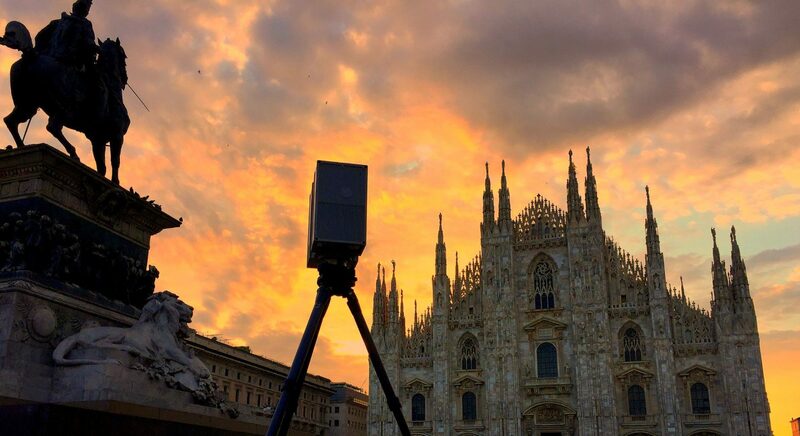 3Dscan was founded in 2012 with the aim of bringing together the skills of a group of professionals active in the field of surveying, within a single company focused on providing highly specialized services to increasingly demanding customers. We specialize in surveying and returning graphics in areas of interest: architecture, engineering, plant engineering, archeology and restoration, but we like no limits and we are always looking for new unexplored sectors to make our contribution and share our skills and competences . phase of design and complete execution of the survey through the most advanced technologies and instruments. registration and processing of data obtained from the survey. modeling phase that ends with the 3D and 2D graphic rendering of the project, guaranteeing a precise, accurate and quality result.